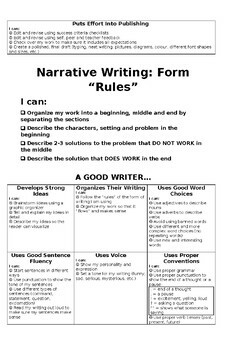 Can be used in building a balanced writing program. 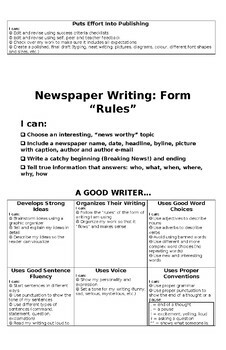 Posters can be hung for each writing form and students can choose which form to demonstrate their learning of the writing process and traits. 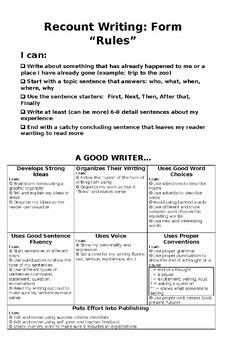 Each poster includes a description of the form of writing along with a success criteria list of each of the traits of writing. 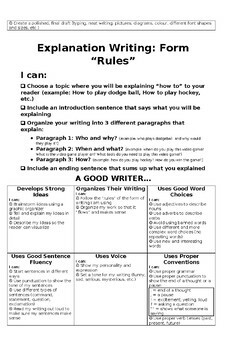 Enlarged to 11x17.